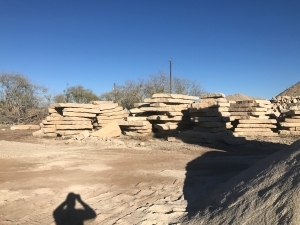 About twenty feet beneath the clay soil in West Central Texas there are large areas of limestone bedrock lying undistrubed for perhaps tens of thousands of years. 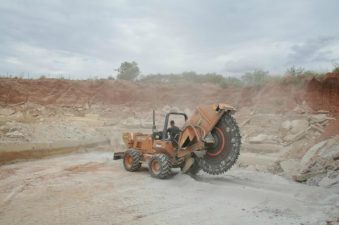 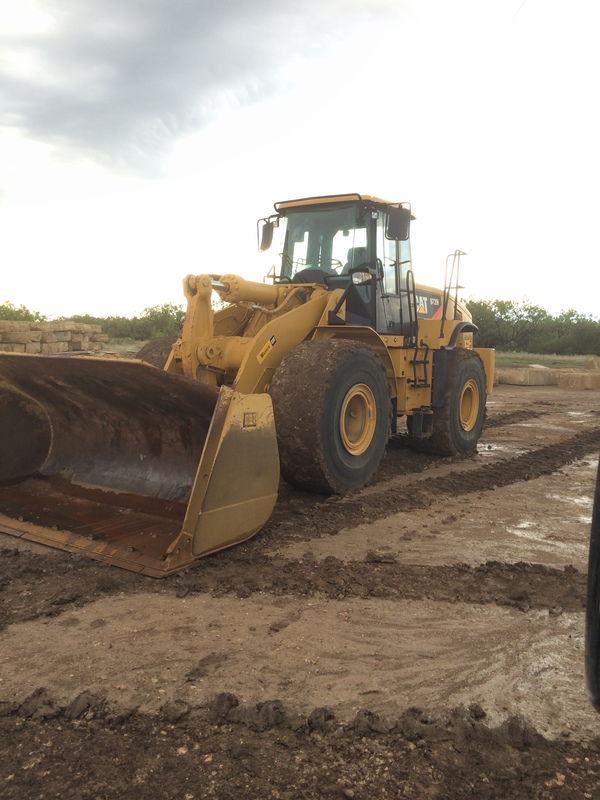 Our Quarry Operations located in the heart of Lueders, Texas harvest tons of this treasured stone each working day. 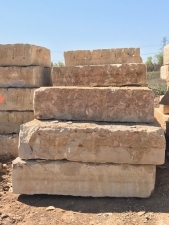 Ever since the first people began to settle the rugged frontier of this region in the early 1800's, "Lueders Stone" has been utilized as a premiere building material and considered by best masons and quarriers throughout the southwest to be one of the most consistent and durable stones readily available. 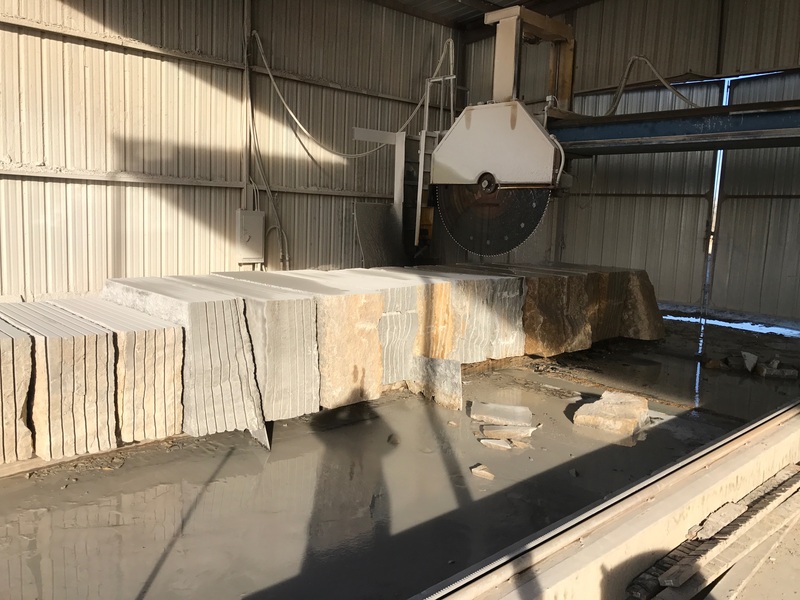 Once the massive slabs of bedrock are unearthed they are then sawn in uniform sections to be more managable. 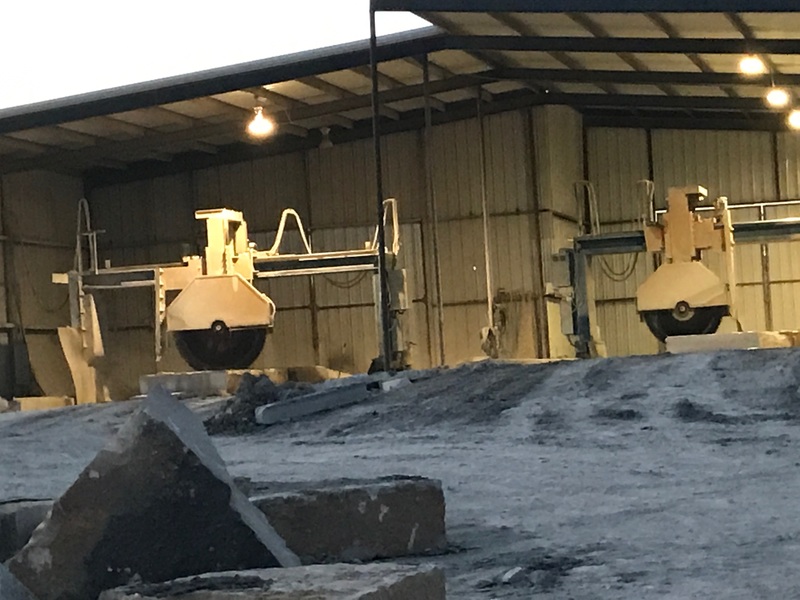 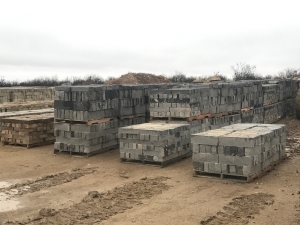 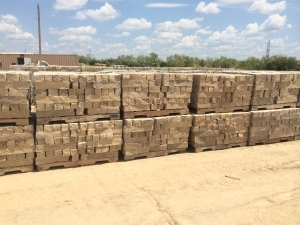 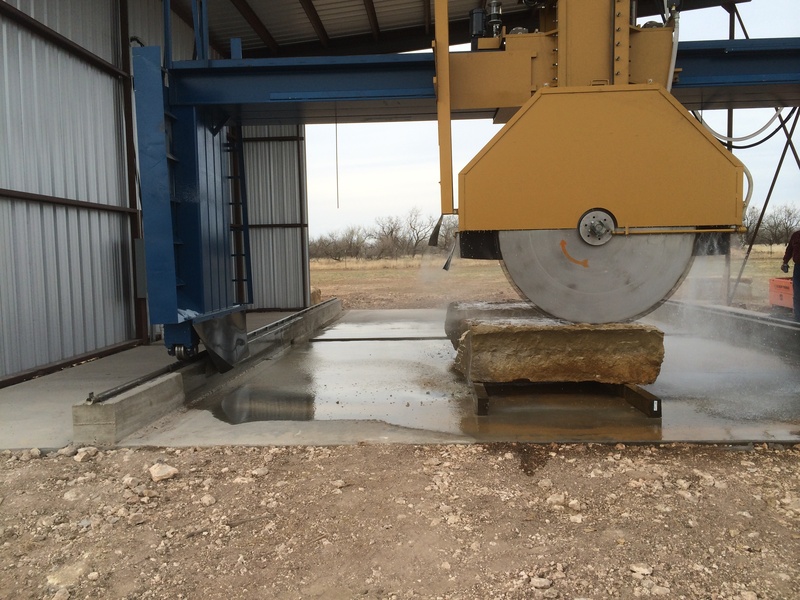 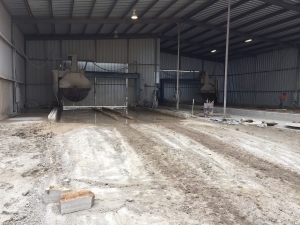 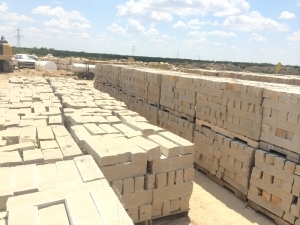 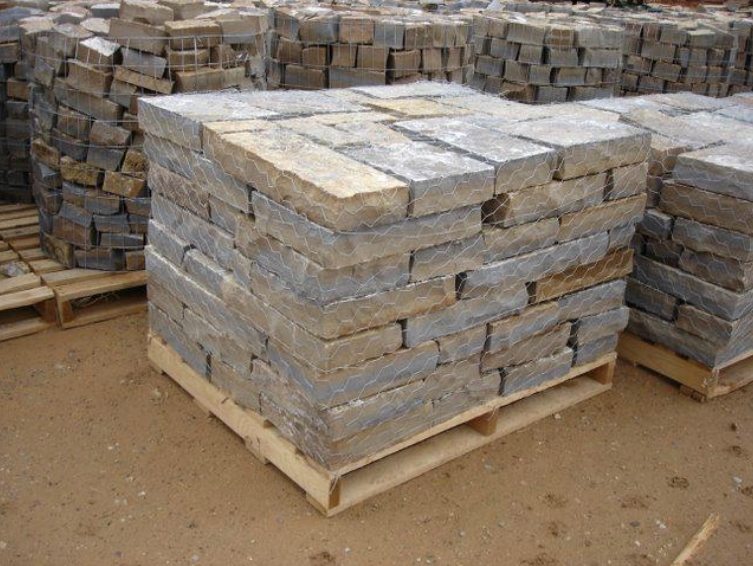 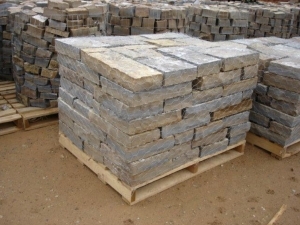 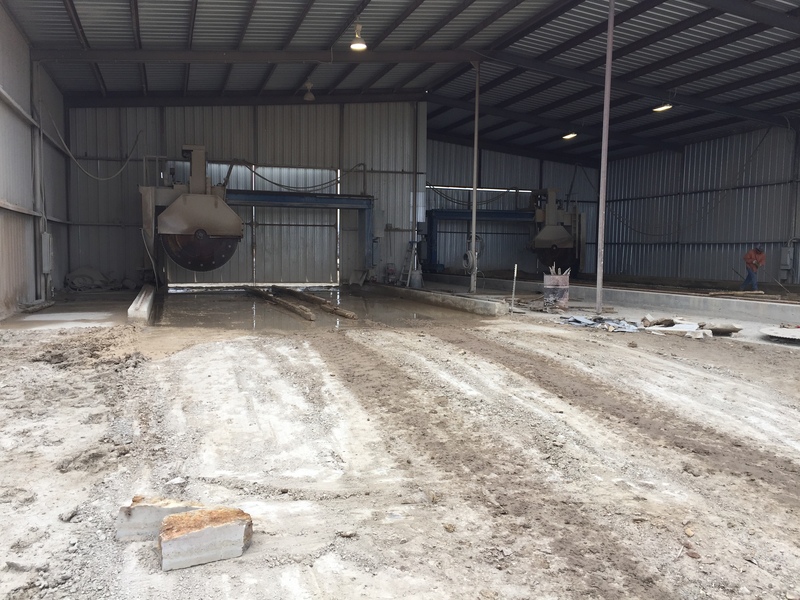 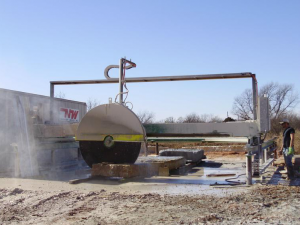 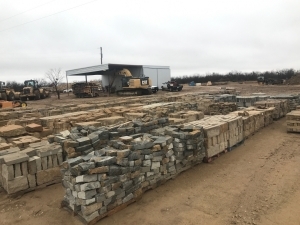 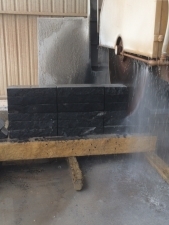 After this process our crews either ship them to other quarry operations throughout Texas and Oklahoma or chop, saw and prepare the stone into pallets to be shipped to our Stoneyard Operations in nearby Abilene, Texas. 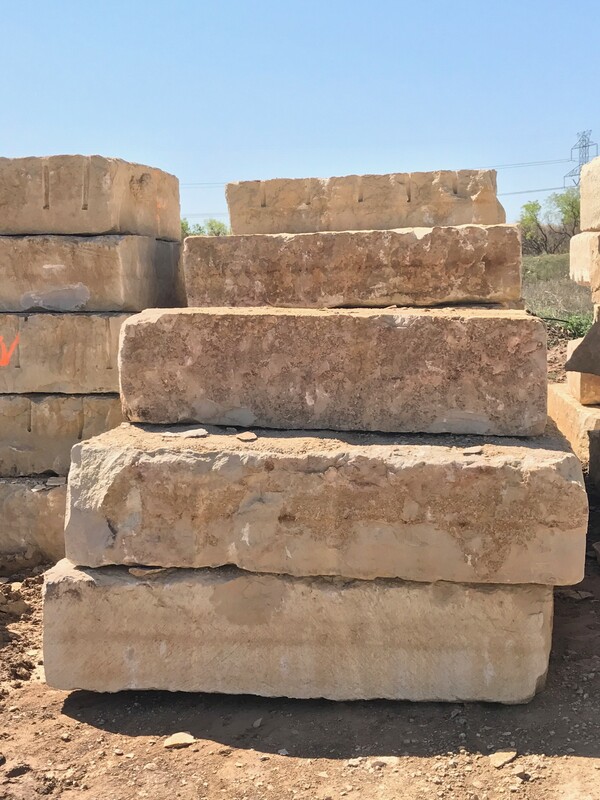 The character of Lueders stone yields highly desired colors ranging from light golden tans to midtone grays and practically every shade in between. 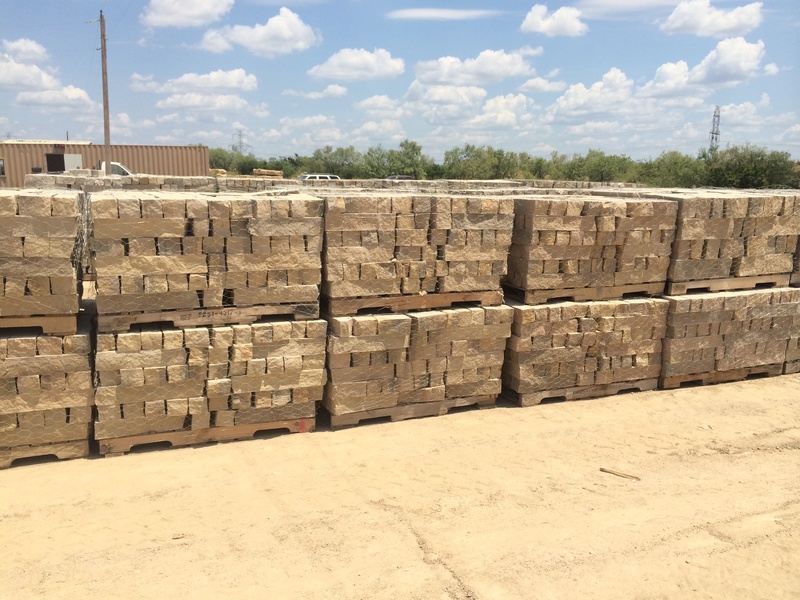 Because of our family owned and operated facilities in Lueders and Abilene we can offer competitive pricing for the most popular shades, shapes, custom cuts and veneers. 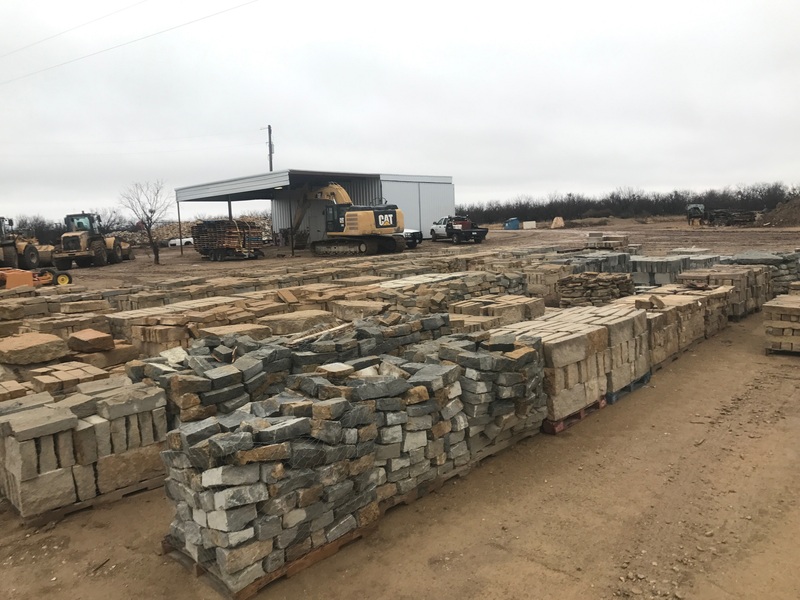 Come see why the leading home builders and landscapers who call this area of Texas thier home choose Big Country Stone. 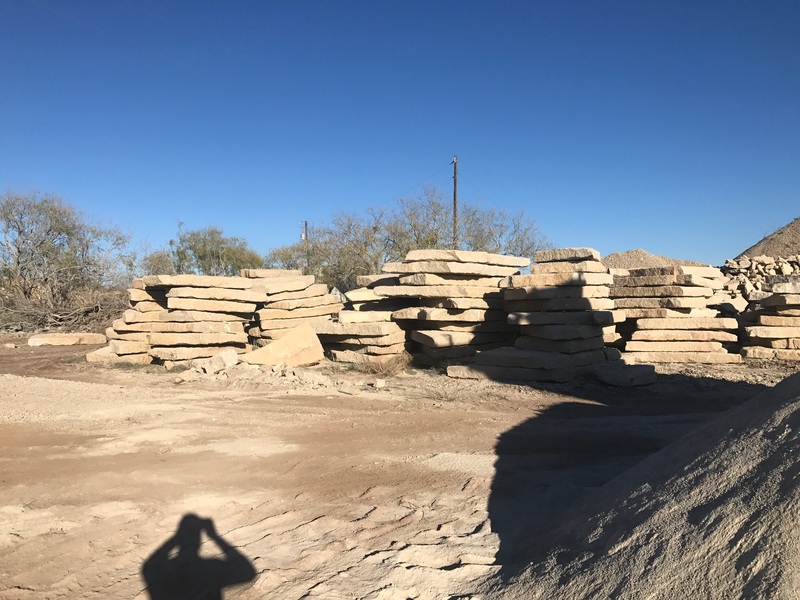 We eagerly welcome your interests and inquiries and encourage you to visit our retail Stoneyard in Abilene or call and arrange a convienent time to visit our Quarry operations in Lueders. It is our foremost goal to provide each and every customer with the superior products, selection and service our customers have grown to expect.